Iris Importing - A fine touch of great Italian products. 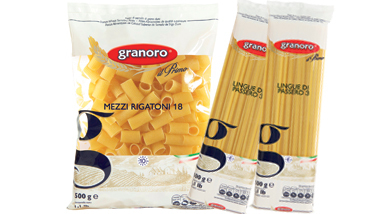 A wide variety of pastas, vegetables, ready sauces, and whole wheat products to meet everyones needs. Discover the new Italian trend by enjoying our traditional, artisanal Tuscan delicacies made with expertise and passion. 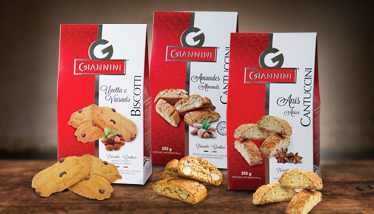 Presenting, the Giannini biscotti: Cantuccini Anis, Almond Cantuccini, Biscotti Uvetta e Vinsanto. From pasta to panettone, we carry a vast selection of products from Italy.